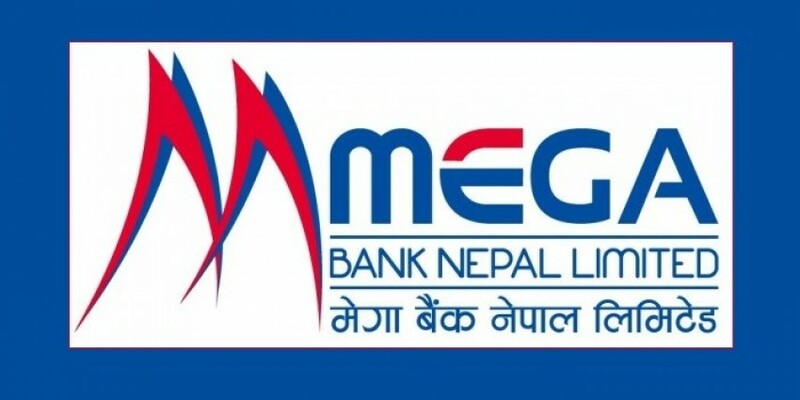 Kathmandu– Mega Bank Ltd has started operating 'Mega Remit' remittance service from Australia as well. 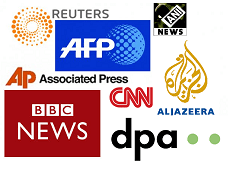 The bank started this service in partnership with Aziz Forex and Finance Company, Australia. Mega Bank Ltd has said money can be transferred to and from Australia immediately through Mega Bank and its more than 2,300 agents across the country with the start of the service. The Bank believes that the non-resident students would be benefited from this service as they can remit money easily. It has also paved the way for transferring money to Nepal through legal and official means.